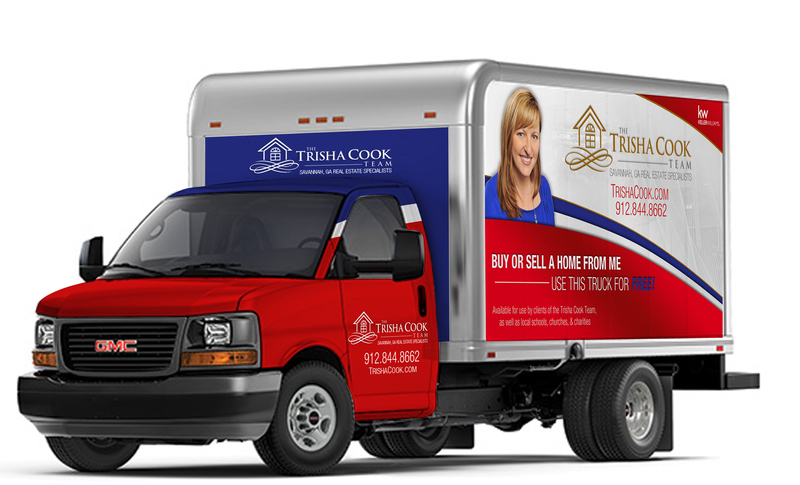 When you buy or sell with us, we provide FREE access to our moving truck for a day! *One-day, local rental within the Tri-County area. auto insurance policy for each driver to thetrishacookteam@gmail.com. Please include "Moving Truck Rental" in your email subject line. Send your requests for the moving truck soon! Spots can fill up fast!! We generally ask that you submit your request at least 7 days in advance of your desired rental date. *We are not responsible for closing date changes, etc. Moving Truck is issued on a first come, first serve basis.